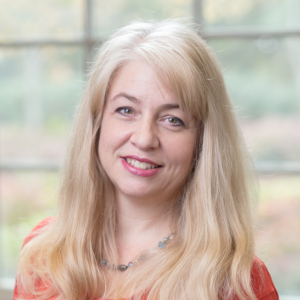 Dr. Kristen “Kristie” Swain teaches reporting, media ethics, theory, and public opinion. With a professional background in print journalism, she has written for Better Homes and Gardens, Southern Living, The OxfordEagle, Northeast Mississippi Daily Journal in Tupelo, and the Tuscaloosa News. She served as a managing editor for the world’s first university-based online newspaper at the University of Florida.